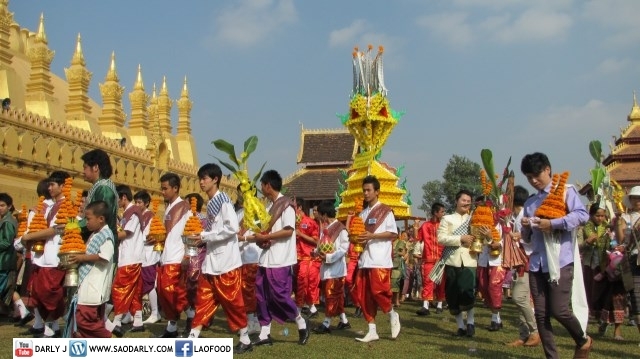 Even though I attended many Haire Pasad Pheung (Wax Castle Parade), it’s never quite the same. 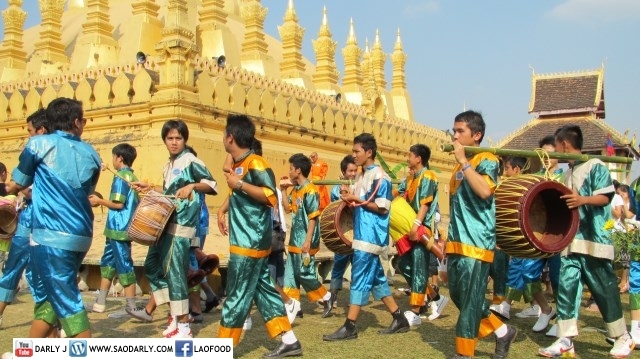 The fun that I had as a little kid has changed into something more of a spiritual experience. 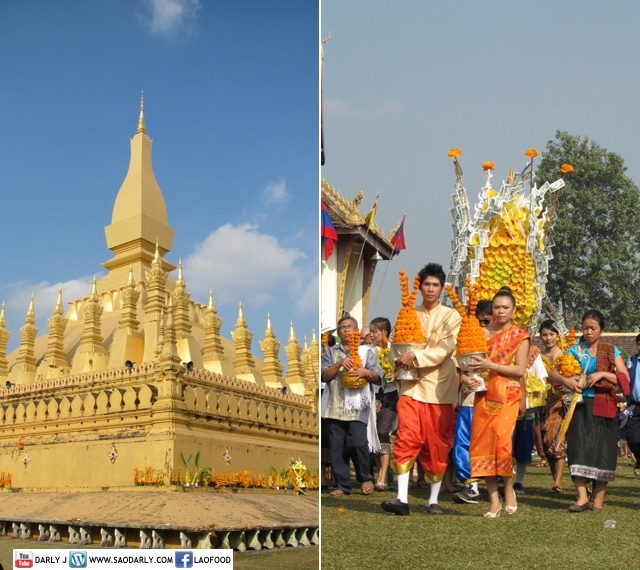 It’s always nice to go home to the familiar places and become part of many familiar things. 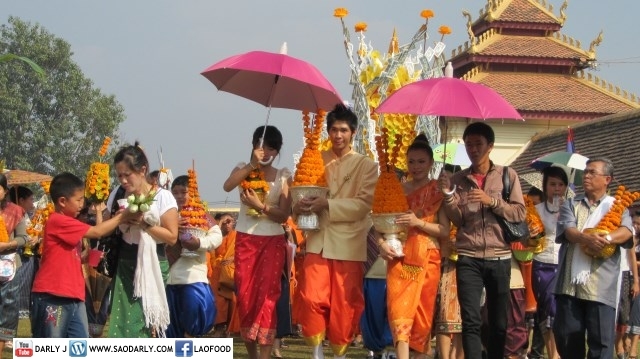 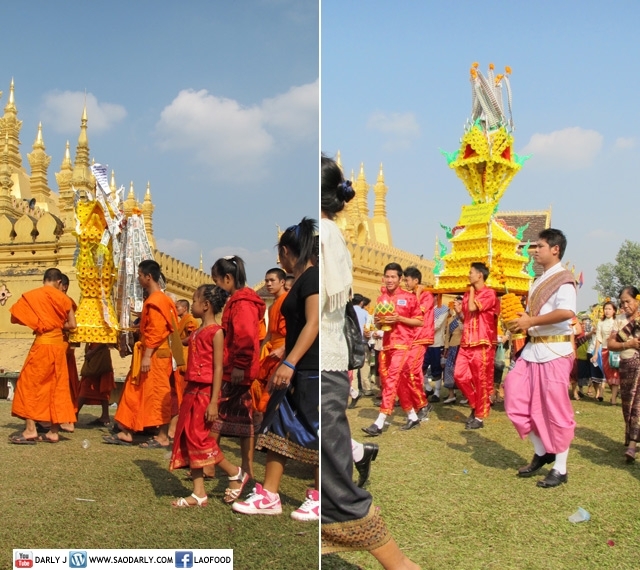 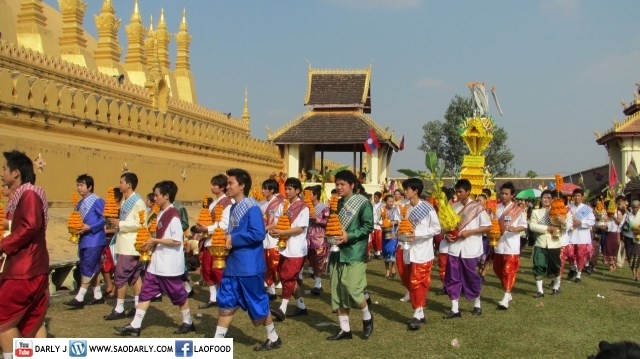 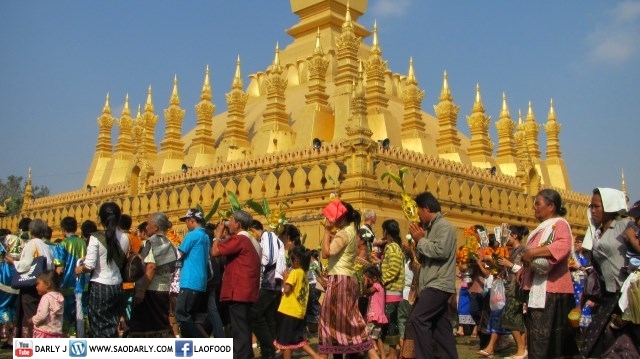 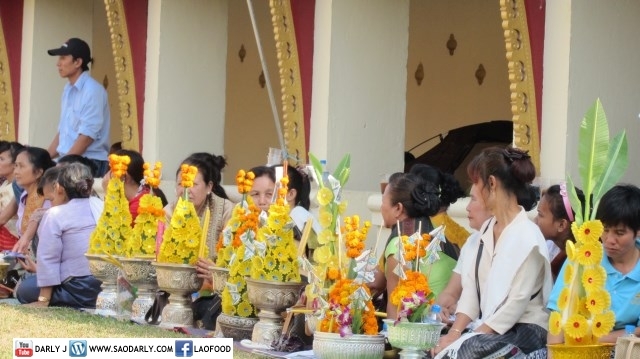 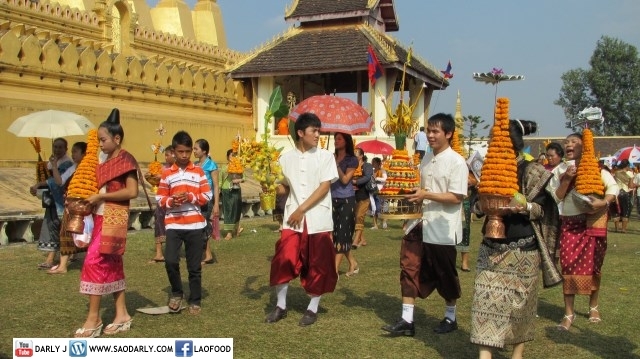 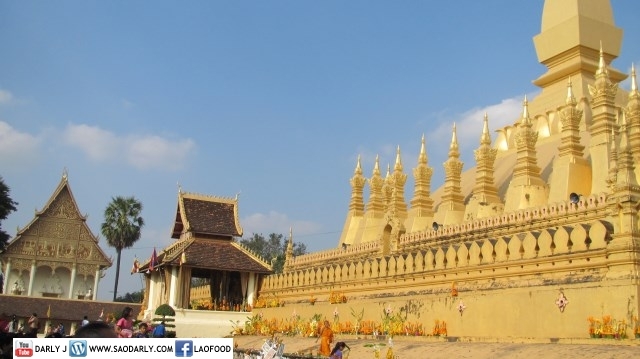 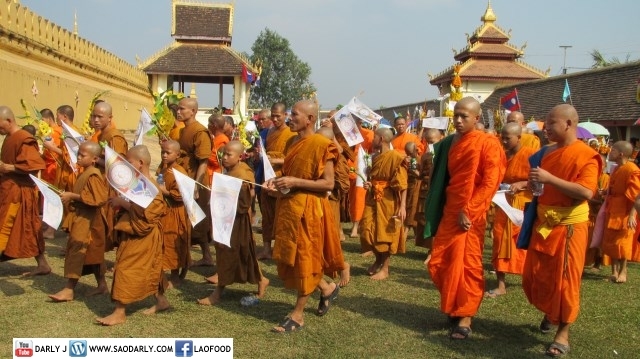 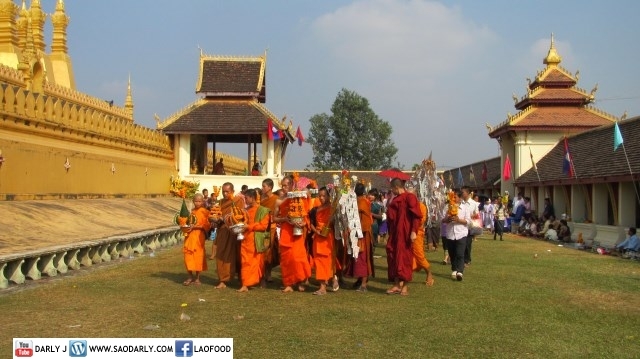 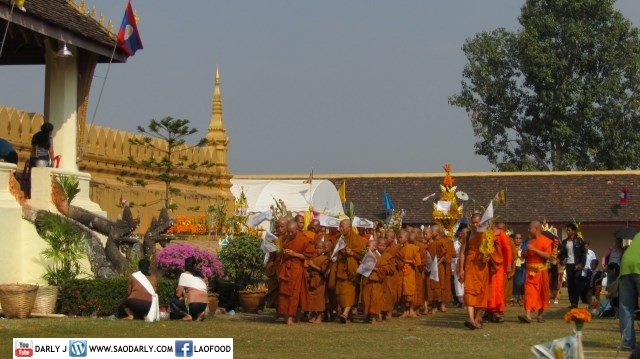 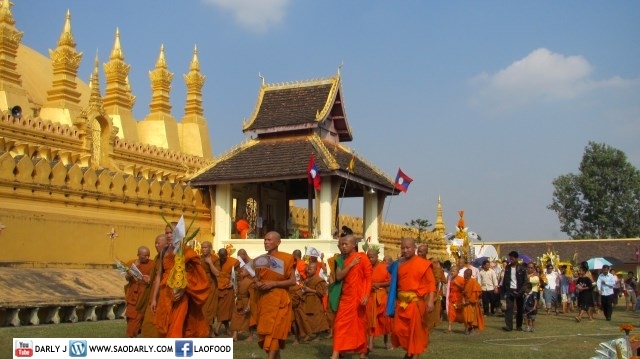 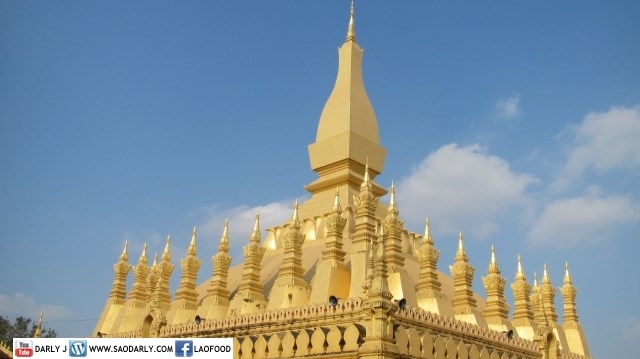 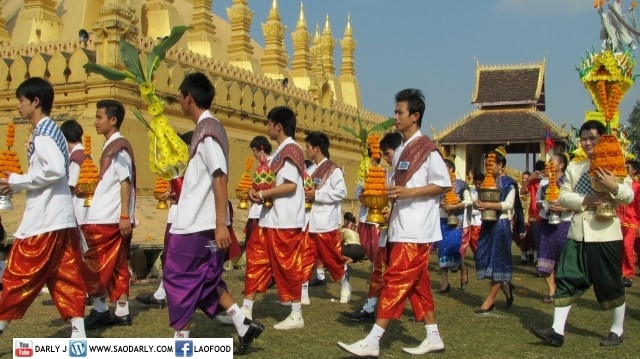 Haire Pasad Pheung (Wax Castle Parade) is a big tradition for most of the Lao Buddhists and a must attend event in one’s lifetime.